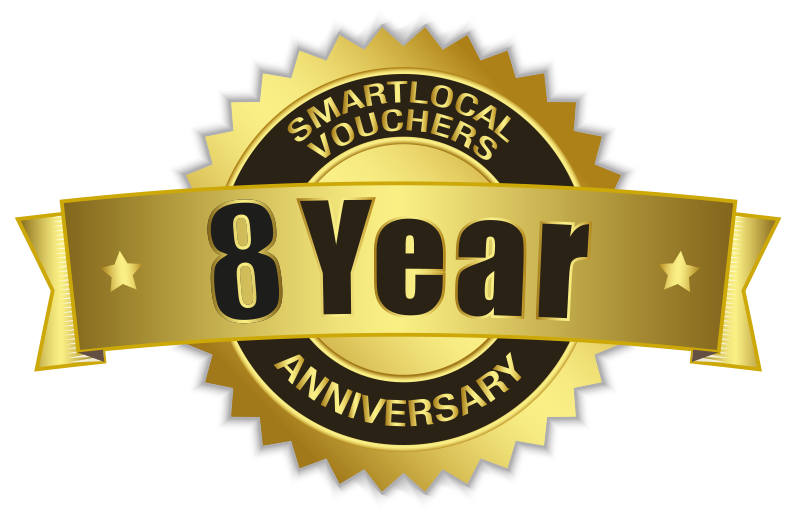 Scotland businesses offering great vouchers. Get the latest discounts direct to your inbox! Sign up for our email newsletter to receive all the latest offers and competitions direct to your inbox. We have 41 businesses with great discount vouchers, voucher codes, deals and discounts from across Scotland.